Jobbers, Wholesalers & Distributors Wanted! 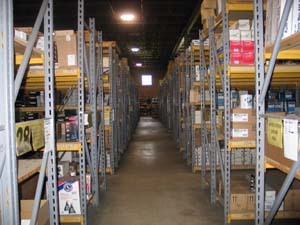 At Youngwood Supply, we carry a wide variety of products to fit any jobbers' need, and every wholesaler's dream. We have trucks arriving and leaving daily, so now is the best time to contact us about getting those supplies you need or finally get those products you have been waiting for. We have been a distributor for almost 30 years and show stability and growth, even during these tough times. 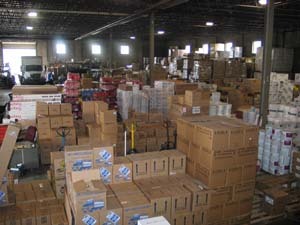 So if you are tired of your distributor not having the items you need when you want them or if you are looking for items your current distributor does not carry, then you have come to the right place. So as you can see, we are the perfect solution for jobbers, wholesale and distribution! Youngwood Supply, Inc. only sells to wholesalers, distributors, and jobbers. Individuals should ask their local automotive store for pricing information. Just tell them you saw it on YoungwoodSupply.com!